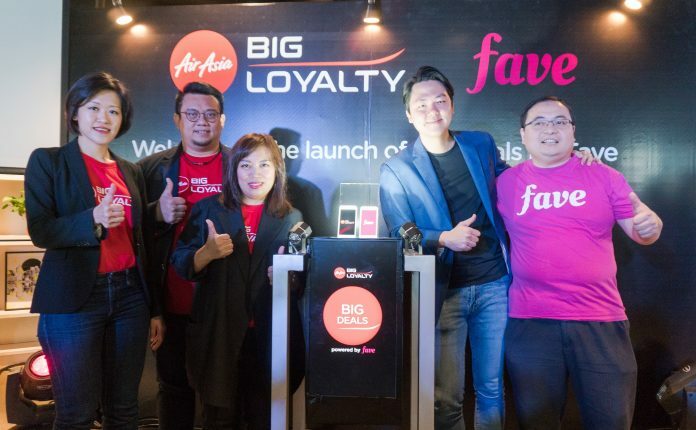 AirAsia BIG Loyalty marks its first step beyond travel deals through the launch of BIG Deals by Fave, a new feature on the AirAsia BIG Loyalty app. BIG Members will now be able to receive double the rewards, earning BIG Points and redeeming their favourite everyday deals using BIG Points while enjoying savings up to 95% off on the best travel and lifestyle deals by Fave. 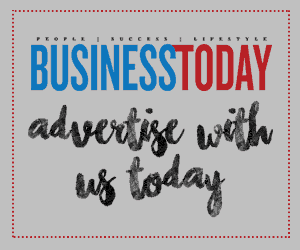 AirAsia BIG Loyalty Acting CEO Sereen Teoh says, “We have over 3.6 million BIG Members in Malaysia who have been tremendously loyal and supportive over the years. With BIG Deals in partnership with Fave, we can now doubly reward them not just through travelling, but all the time with amazing offers on the things they already love doing every day, all from the BIG Loyalty app.” By signing up and linking their BIG Member account to their Fave account before shopping, they will be able to earn 1 BIG Point for every RM1 they spend on Fave, which can be used to redeem AirAsia flights to amazing holidays across more than 130 destinations.